This screening is followed by a live satellite with Pulp. Doors open at 17.30 for satellite feeds and interviews from the Sheffield Doc/Fest Pink Carpet, performances and build-up interviews before the film starts at 18.15. 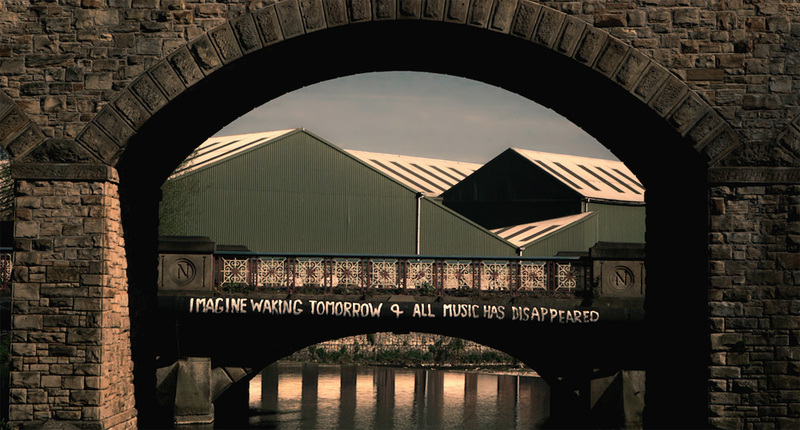 Sheffield, 1988, ‘The Day That Never Happened’. Following a disastrous farewell show in their hometown, Pulp move to London in search of success. They find fame on the world stage in the 1990s with anthems including Common People and Disco 2000. 25 years (and 10 million album sales) later, they return to Sheffield for their last UK concert: what could go wrong? Giving a career best performance exclusive to the film, the band share their thoughts on fame, love, mortality & car maintenance. Director Florian Habicht (Love Story) weaves together the band’s personal offerings with dream-like specially-staged tableaux featuring ordinary people recruited on the streets of Sheffield. 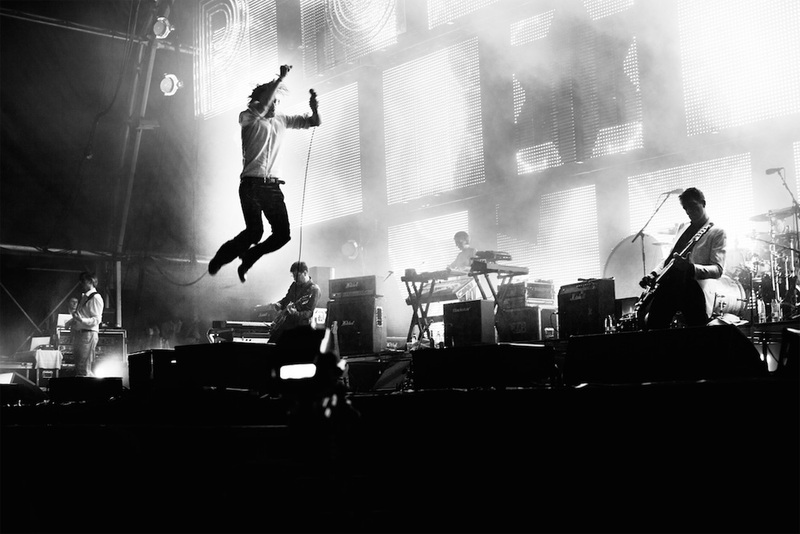 Unveiling the deep affection that the inhabitants of Sheffield have for Pulp, and the formative effect the town has had on the band’s music (& front-man Jarvis Cocker’s lyrics in particular) Pulp is a music-film like no other – by turns funny, moving, life-affirming & (occasionally) bewildering. 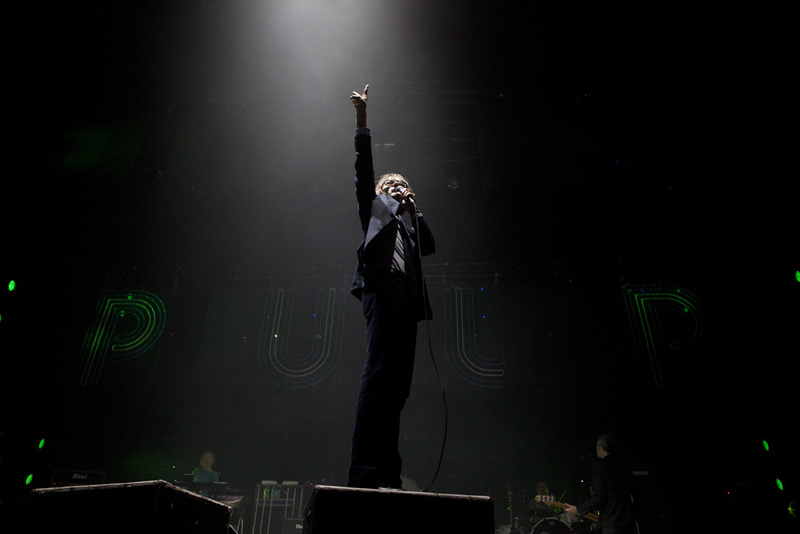 Pulp: A Film about Life, Death and Supermarkets also screens on Monday, June 9th at 18.25.